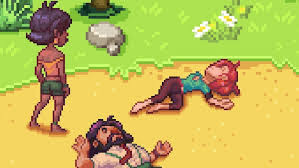 Tinker Island - The island’s remake is a popular and entertaining adventure game from the Kongregate Playing Studio for Android devices that has been released for free on Google Play and has been downloaded to over 5 million times by Android users around the world to date. Your request for your loved ones has decided to introduce our latest version! 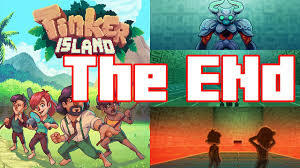 The overall story of the Tinker Island game is on an island; the island you’ve been missing after your ship’s abandonment! Now you are the only one who can save the survivors! Lead a group of people and try to save lives! Protect your life against wildlife by creating shelter for your life, create special items with available tools, destroy your enemies with weapons, look for food to fill your belly and your companions.